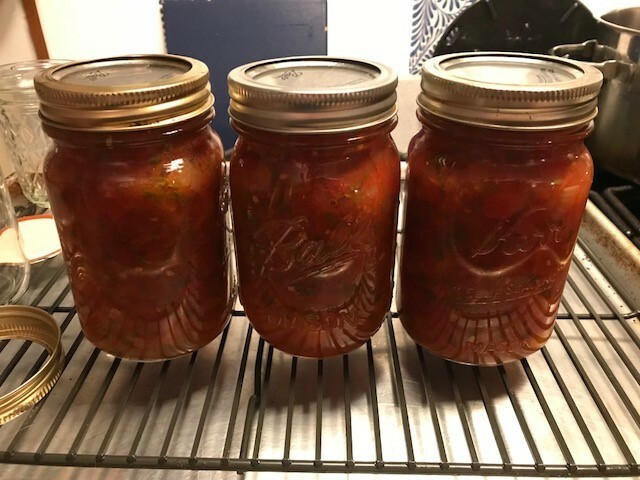 Posted on 28 September 2018, in Autumn, Preserving, tomatoes and tagged canning, tomatoes. Bookmark the permalink. 1 Comment. 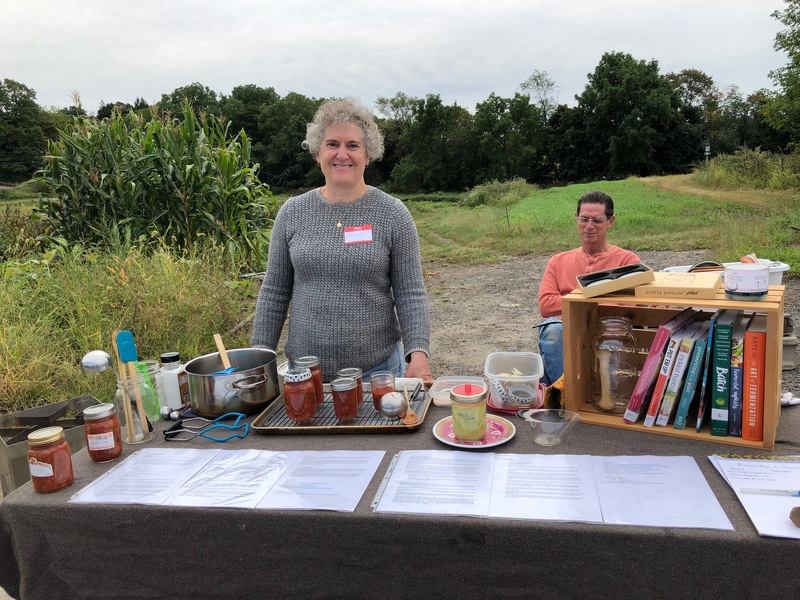 Betsy, I loved this blog! I never heard of tomato salt, but love the idea of it. 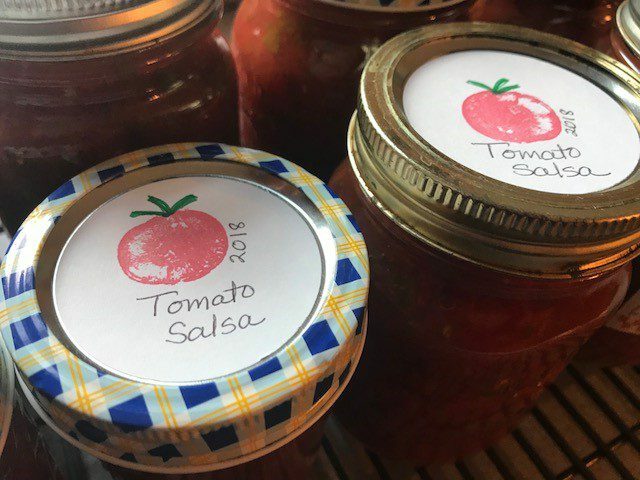 So much so that I am inspired to make up a batch of salsa and tomato salt! That’s for sharing such a thorough story.